Ready to tour? We'd love to hear from you! 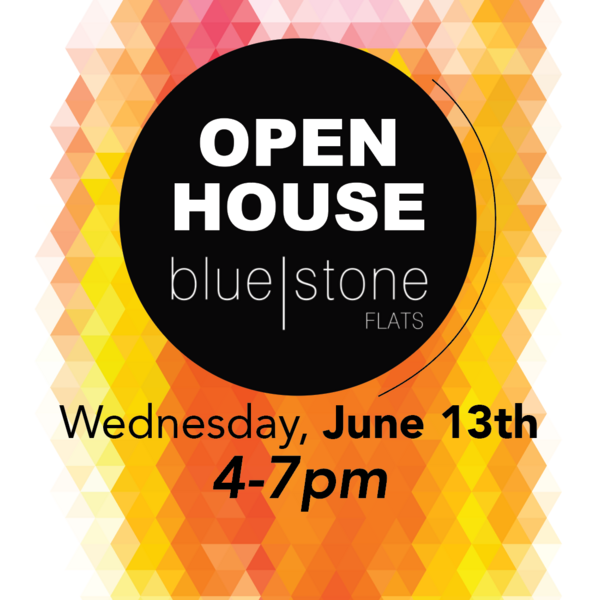 One of our experienced leasing professionals is ready to help make BlueStone Flats your new home.